Bravery Blends sells coffee for a cause. Our fresh, organic, fair trade beans are locally roasted in Lethbridge, Alberta. 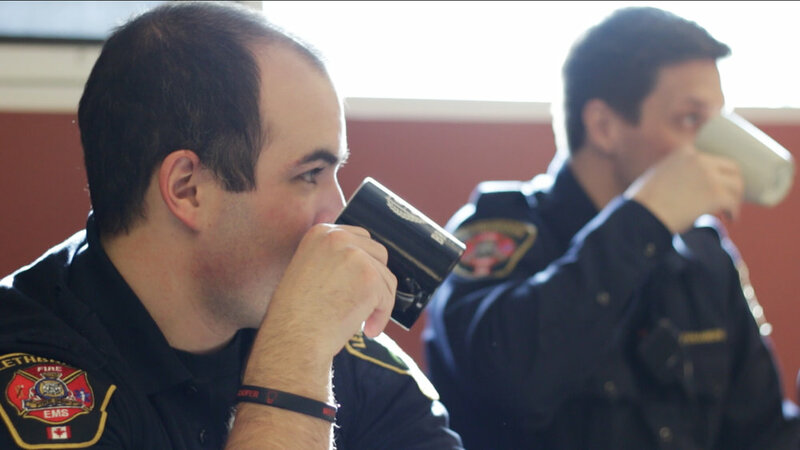 We donate a portion of all coffee sales to programs that support First Responders, Veterans and members of the Canadian Armed Forces and their families who have been impacted by PTSD (post-traumatic stress disorder). Bravery Blends is a proud supporter of Wounded Warriors Canada, a non-profit organization that is pioneering programs in mental health for our ill and injured. At Bravery Blends we "Brew for the Brave!"